D.F. 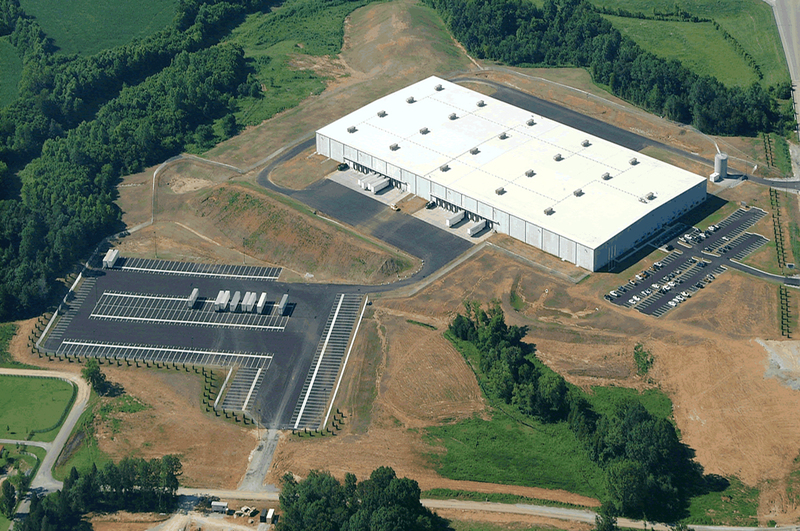 Chase, Inc. was selected to construct this 328,000 square foot facility which serves as a parts distribution center for General Motor's Saturn manufacturing facility. The facility was constructed in four months and features precast exterior wall panels.